Nightlife Menorca: Less busy than the neighboring Mallorca, Menorca is the preferred destination for those seeking a relaxed holiday, although it still offers plenty of options for evening entertainment. 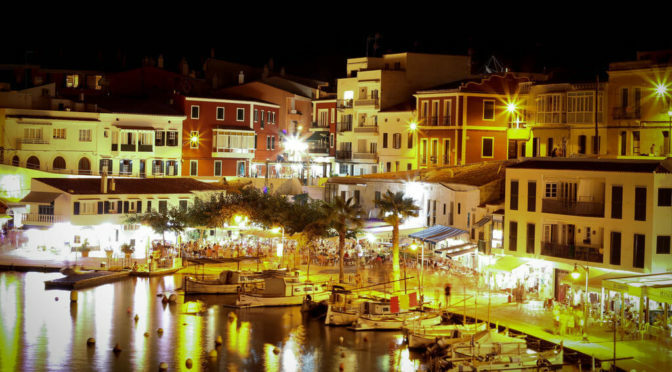 Step Guide to the night life of Menorca, and the best places to go out in the evening. 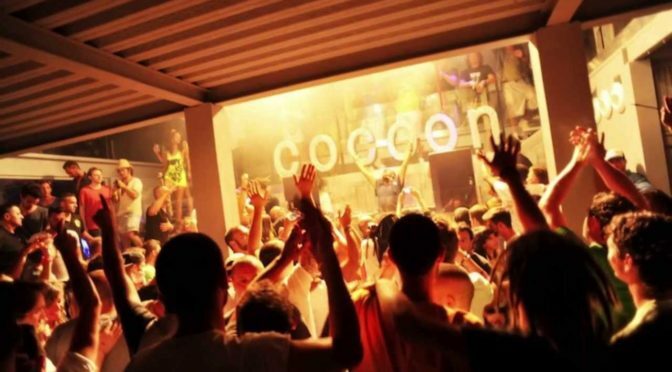 Nightlife Mallorca: of crystalline waters and white beaches, the largest of the Balearic Islands surprises with a wild night life. 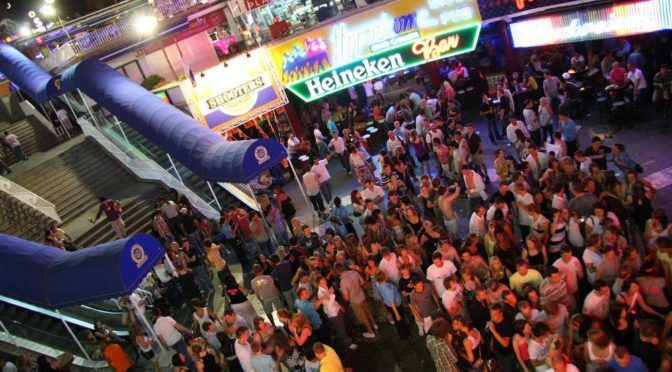 Here are the best nightclubs in Magaluf, Palma di Maiorca, El Arenal and the rest of the island. Nightlife Formentera: crystal clear water, beautiful beaches and cocktails at sunset. 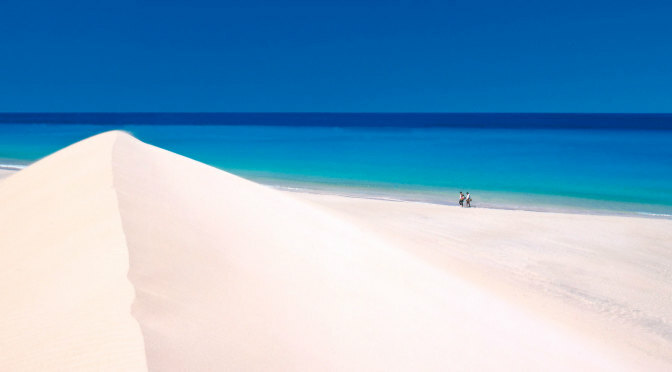 Much quieter than the nearby Ibiza, the island of Formentera offers a more refined and exclusive nightlife, but no less fun! 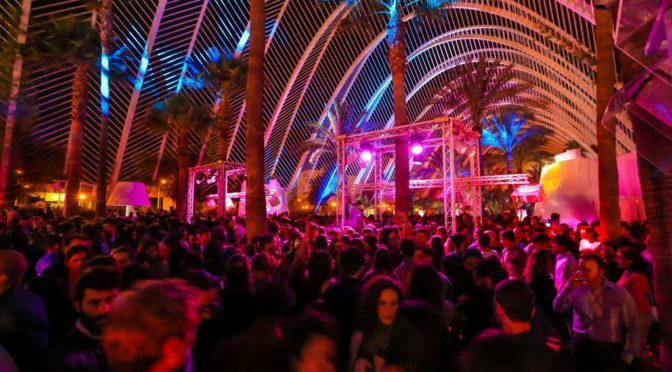 Nightlife Valencia: welcome to the city famous for its paella, by Agua de Valencia, for the Ruta del bakalao and especially for the Las Fallas festival! 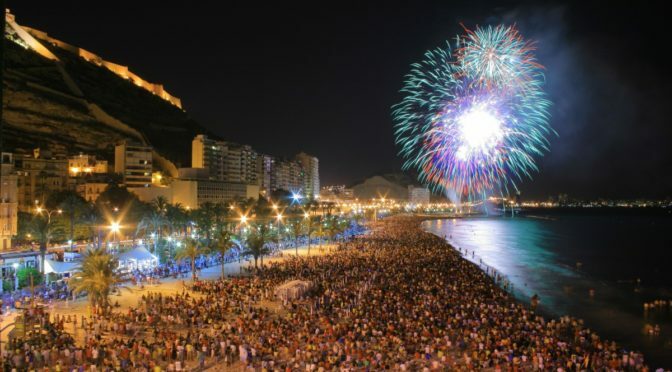 For those who still do not know what we're talking about, we suggest you read our guide to the amusement of Valencia night! 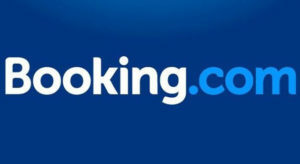 Madrid nightlife: interesting and hot and tireless the night and day's cultural, the Spanish capital is renowned for its vibrant nightlife and its wide range of discos where dancing and romping till morning. 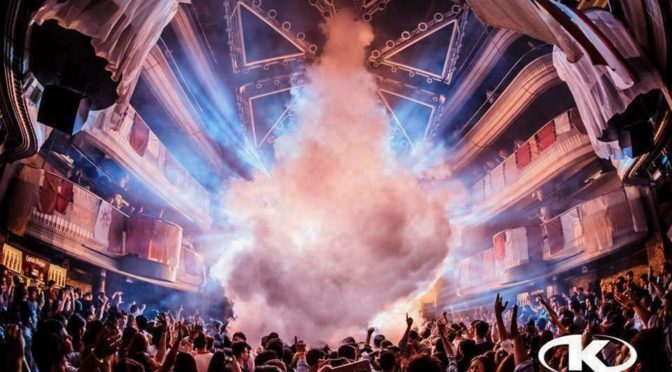 Here are our recommendations on where to go out in the evening in Madrid and the best nightclubs.